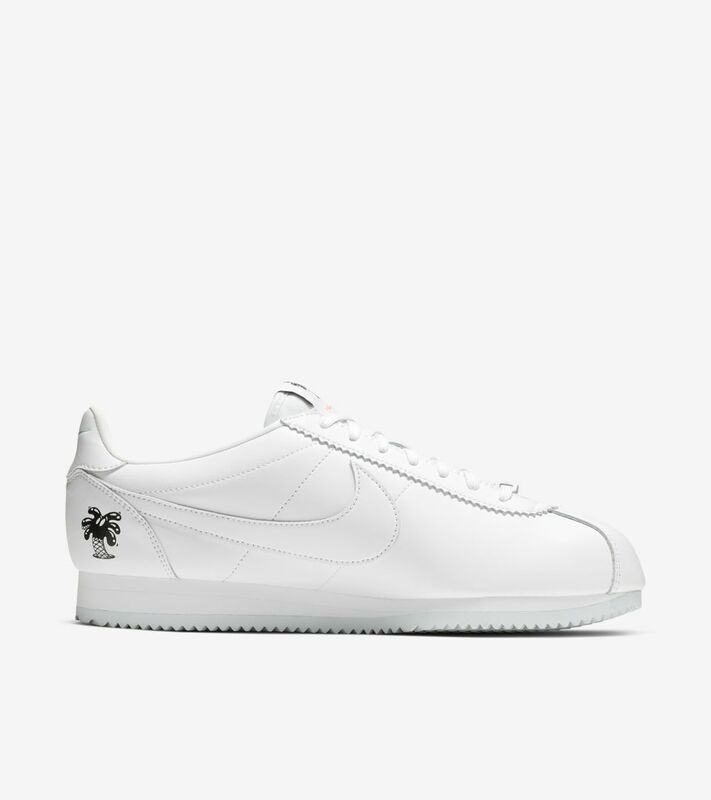 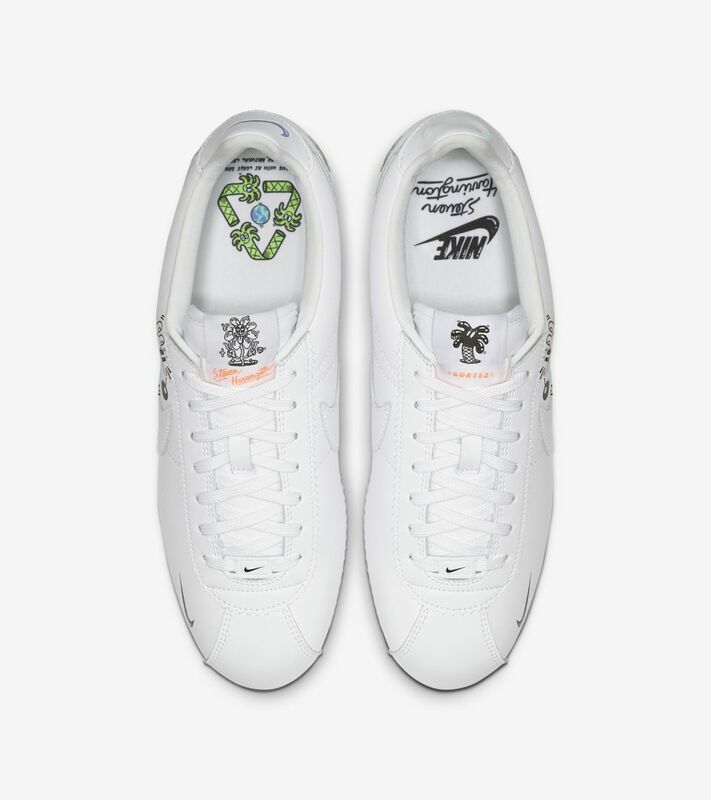 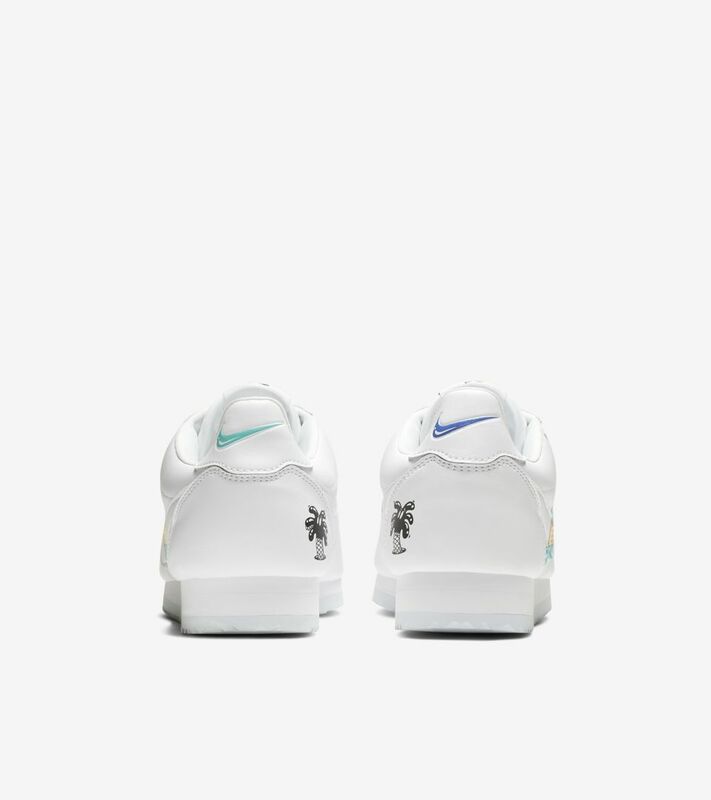 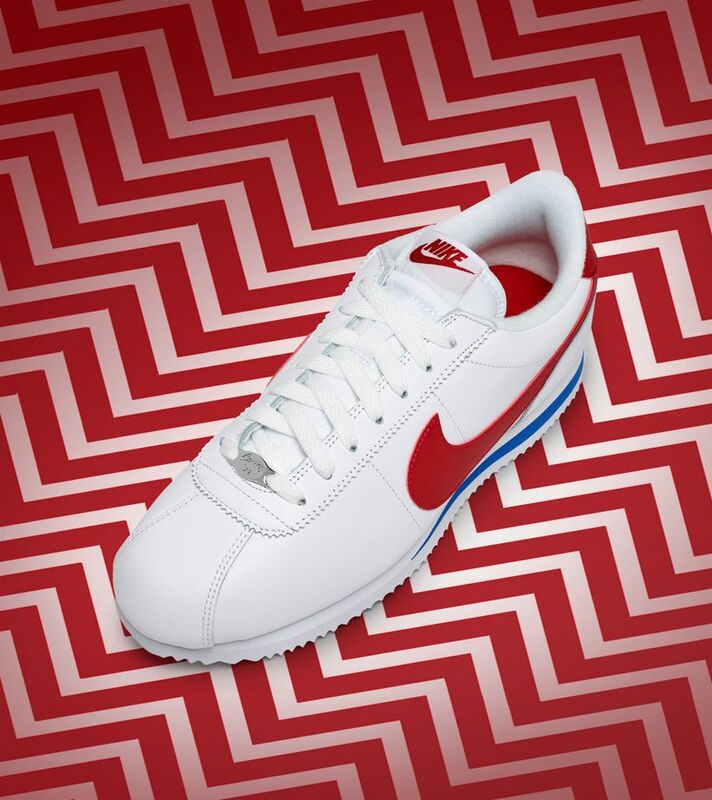 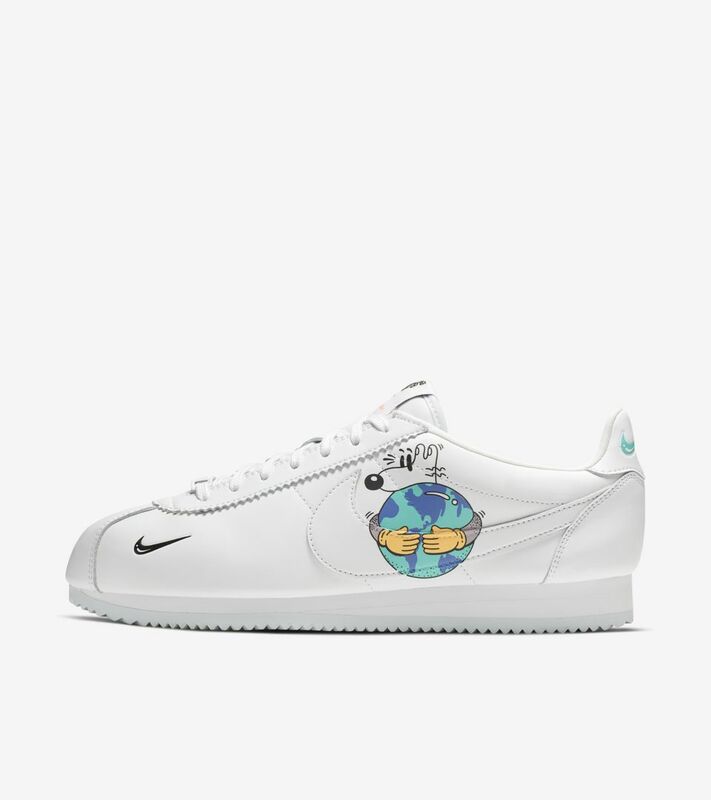 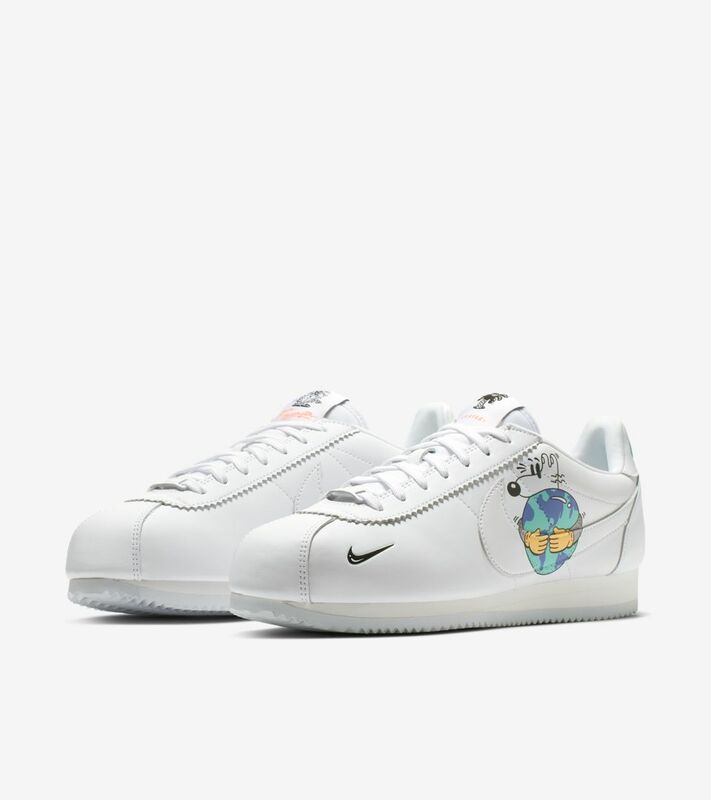 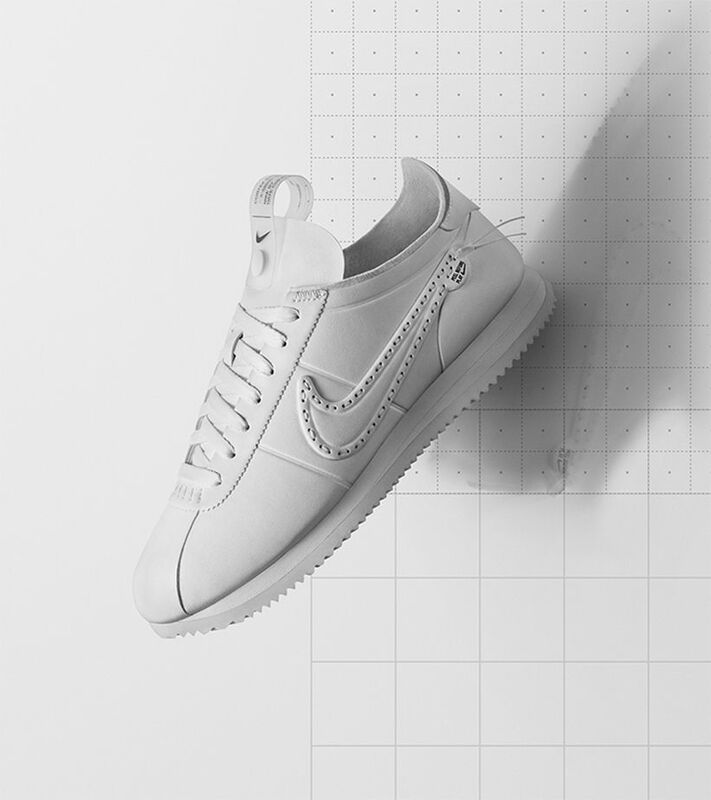 In collaboration with LA-based designer and artist Steven Harrington who is known for his optimistic and captivating style, this special-edition Cortez is centered around one theme—sustainability. 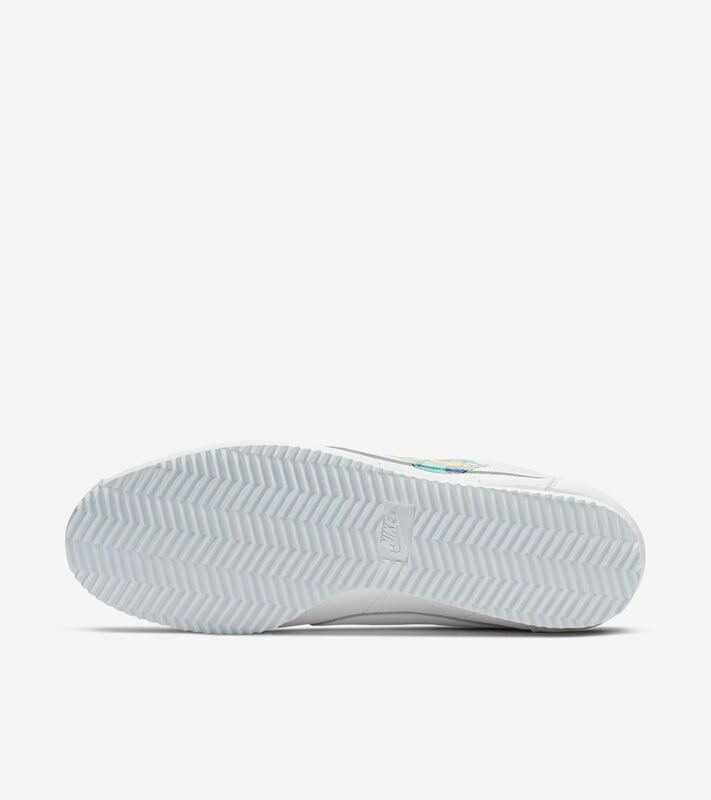 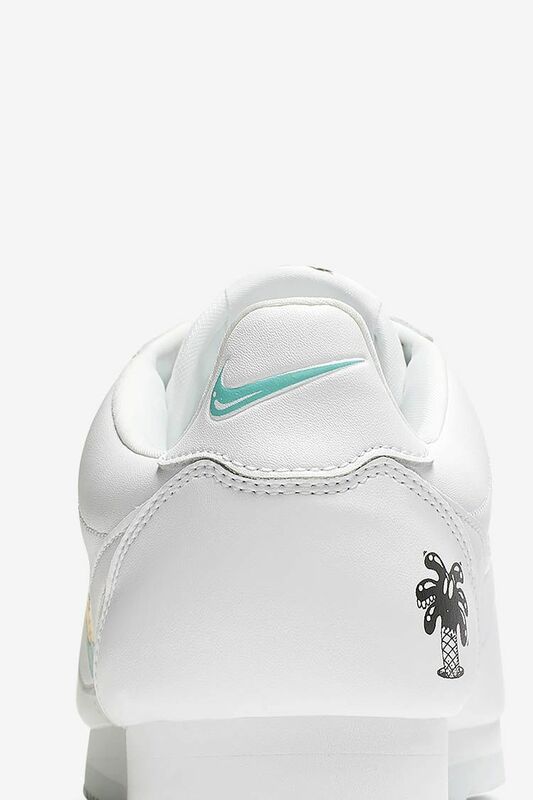 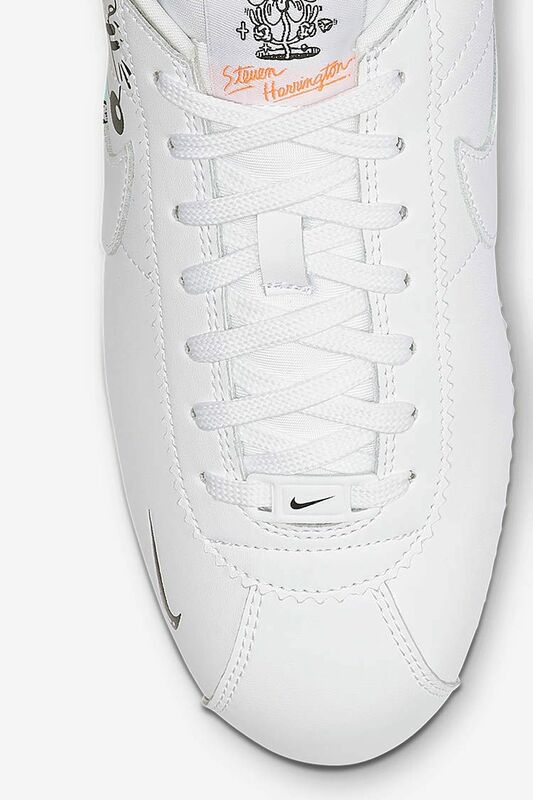 To align with the nature-friendly ethos, each silhouette features Flyleather innovation that’s made with at least 50% leather fiber however still looks and feels like regular leather. 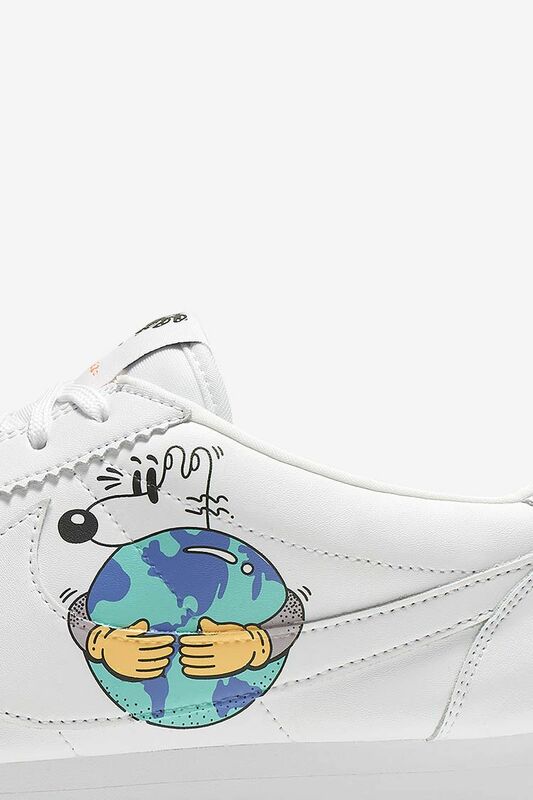 The graphics are bold, fun and impossible to miss and the collection hopes to inspire people to care for our planet each and every day.